A Kirkus Reviews Best Nonfiction of 2011 title In the late 1960s, with popular culture hurtling forward on the sounds of rock music, some brave musicians looked back instead, trying to recover the lost treasures of English roots music and update them for the new age. 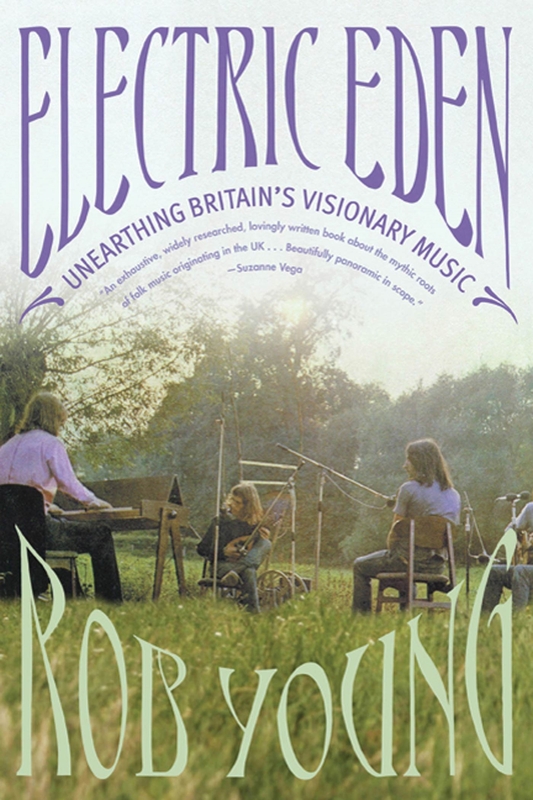 The records of Fairport Convention, Pentangle, Steeleye Span, and Nick Drake are known as folk rock inch today, but Rob Young's epic, electrifying book makes clear that those musicians led a decades-long quest to recover English music-and with it, the ancient ardor for mysticism and paganism, for craftsmanship and communal living.It is a commonplace that rock and R&B came out of the folk and blues revivals of the early 1960s, and Young shows, through enchanting storytelling and brilliant commentary, that a similar revival in England inspired the Beatles and Pink Floyd, Led Zeppelin and Traffic, Kate Bush and Talk Talk. Folklorists notated old songs and dances. Marxists put folk music forward as the true voice of the people. Composers like Benjamin Britten and Ralph Vaughan Williams devised rich neo-traditional pageantry. Today, the pioneers of the acid folk inch movement see this music as a model for their own.